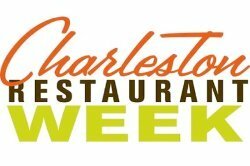 Whether you love history, architecture, nature, or art, you won’t have trouble finding something to see and do in Charleston on a budget. 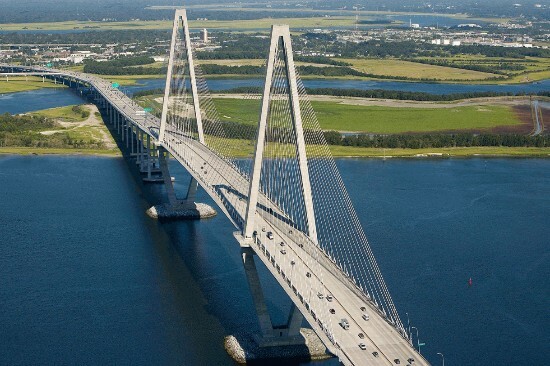 We’ve compiled a list of the top free things to do in Charleston SC. Take a walk or bike ride across one of the world’s largest cable-stayed bridges. Stop at the top and watch the sunset over the water or check out the gorgeous views of scenic Charleston Harbor and the Charleston skyline. 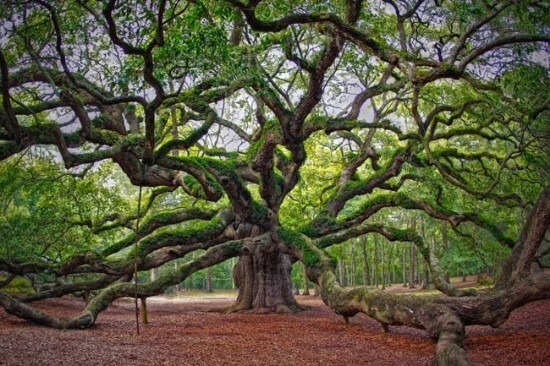 The Angel Oak Tree is estimated to be around 400 years old and stands 65 ft high. This majestic tree provides 17,000 sq ft of shade with many of the limbs resting on the ground due to their size and weight. Angel Oak Park, located on Johns Island, has picnic tables and a small gift shop. 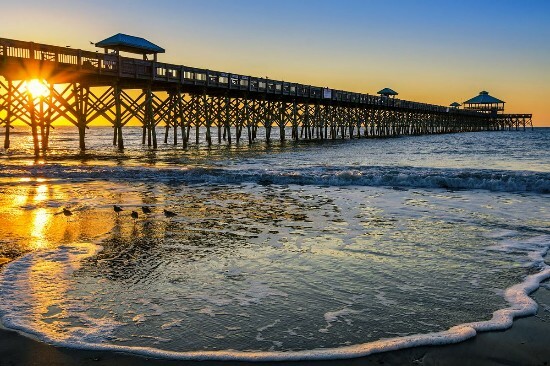 Folly Beach is an eclectic beach community popular with surfers, college students, and vacationers. It is the closest beach to downtown Charleston and boasts about six miles of shoreline. Take a relaxing walk along the beach, hunt for seashells, or watch a beautiful sunset from the fishing pier. 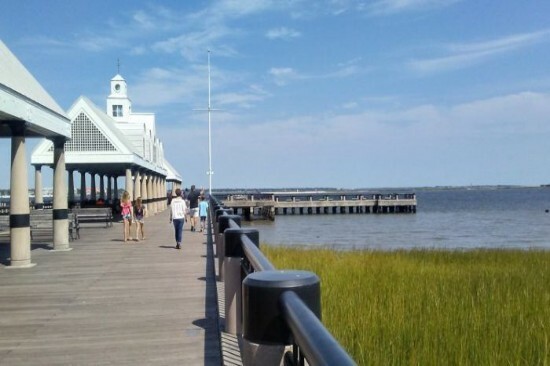 Riley Waterfront Park, located near the Market, is one of Charleston's most visited parks. The park has old-fashioned park benches and large swings that create a relaxed atmosphere. The park also features tree-lined walkways, spectacular views of the harbor, and the famous Pineapple Fountain. 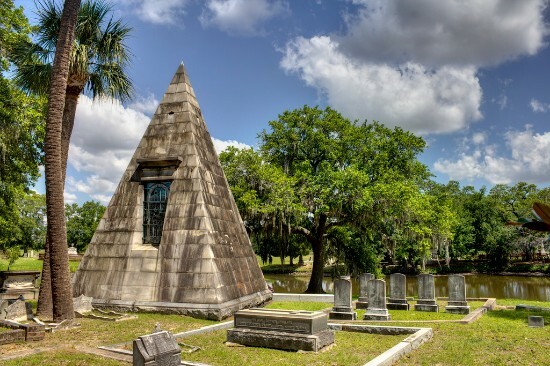 Magnolia Cemetery, founded in 1849, is the oldest public cemetery in Charleston and is listed on the National Register of Historic Places. The cemetery is the resting place for South Carolina governor's, hundreds of Confederate soldiers, five Confederate generals, and the crew of the H.L. Hunley. 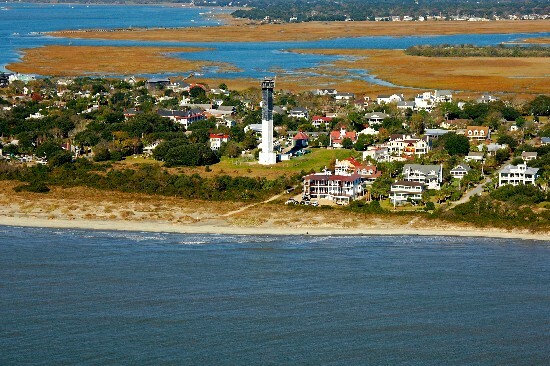 Sullivan’s Island is a 3 mile long barrier island north of the Charleston harbor. The beach on the island is the least commercialized of the area beaches and home to the unique looking Sullivan's Island Lighthouse. Free parking is available along the streets leading up to the bridge. 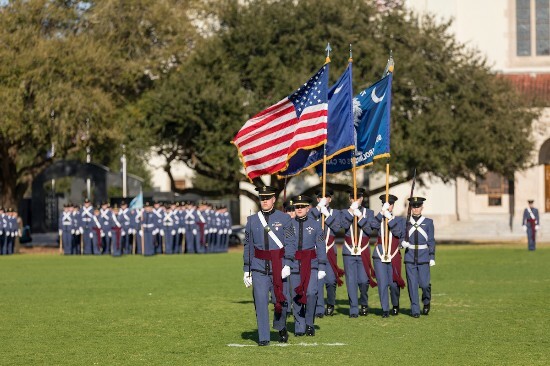 The Citadel features dress parades most Fridays during the school year that are open to the public. These parades are a 200-year old tradition that feature the band, a pipe band, the corp of cadets, and canons fired during the parade. Cadets will welcome visitors and direct them to visitor parking. 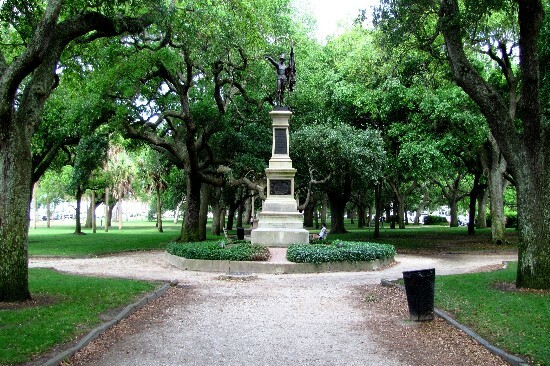 The Battery is considered to be one of Charleston’s most iconic historic sites. The Battery was once a defensive seawall, but is now a paved public walk along the waterfront. The area is surrounded by antebellum mansions and beautiful live oaks with views of Fort Sumter in the distance. 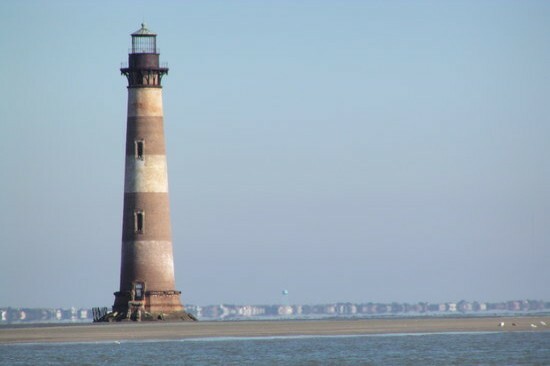 The Morris Island Lighthouse was built in 1876 and is unusual because it currently sits 300 yards off-shore. 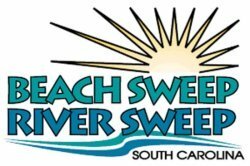 To view the lighthouse, park for free at the north end of Folly Beach and then walk about a quarter of a mile to the beach access. You will then have a stunning view of the lighthouse from the beach. 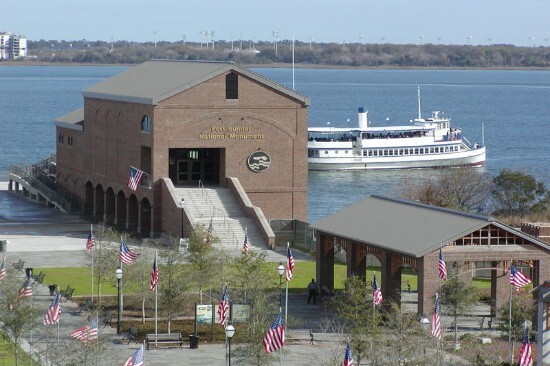 The Fort Sumter Visitor Center is located in Liberty Square. The Visitor Center includes a free museum with exhibits and information on Fort Sumter and the Civil War. On the back of the building is a large balcony that overlooks the harbor with views of Patriots Point and Fort Sumter in the distance. 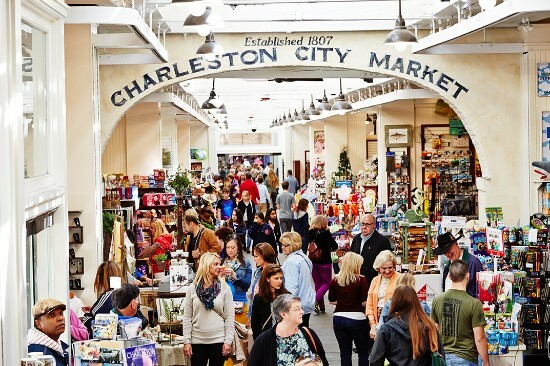 One of the nation's oldest markets, The Charleston City Market, is over 200 years old. The market consists of the enclosed Great Hall and three open air sheds. Dozens of vendors showcase goods including crafts, artwork, jewelry, local foods, and sweetgrass baskets. 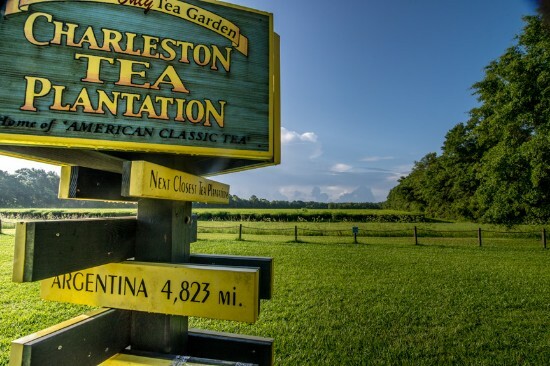 Take a free tour of this beautiful 127-acre tea plantation, the only one of its kind in U.S. Stroll around the grounds that are home to over 300 varieties of tea plants, take a complimentary factory tour, browse through the gift shop, or enjoy lunch in the picnic area. 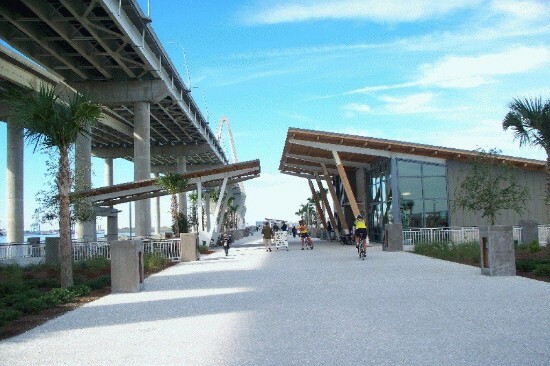 Mount Pleasant Memorial Waterfront Park is located at the base of the Ravenel Bridge. The park has a pier that stretches into the Cooper River, a large lawn area, a cultural arts pavilion, and benches and picnic tables. The best time to visit this park is right before sunset. 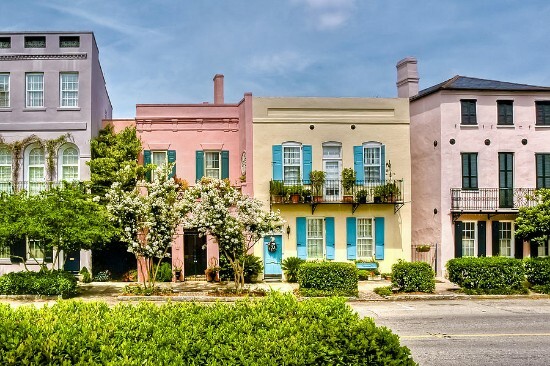 The 13 brightly colored buildings that make up Rainbow Row are some of the most recognizable structures in Charleston. Located on East Bay St., these homes date back to the 1700’s. The once bustling stores fell into disrepair after the Civil War and then were restored in the 1920’s. 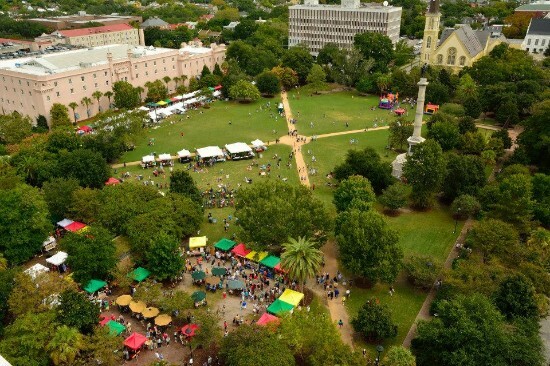 Visit Marion Square for the Charleston Farmers Market every Saturday from April through December. Browse fresh veggies, crafts, and artwork, while enjoying music and entertainment. During the month of December the park is transformed into a holiday market. King Street, the city’s main drag, is the perfect place to stroll around and window shop. 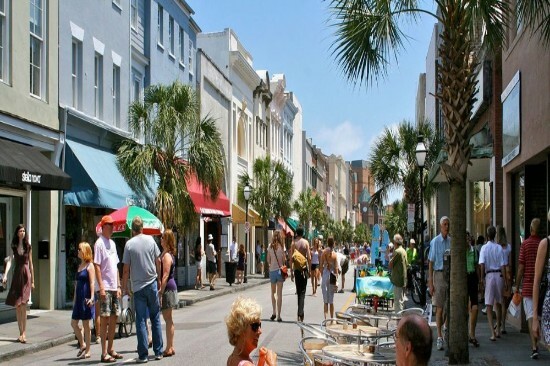 Visitors can choose from clothing boutiques, antique stores, chain stores, furniture stores, and interior design stores. The Mace Brown Museum of Natural History is located on the College of Charleston campus. 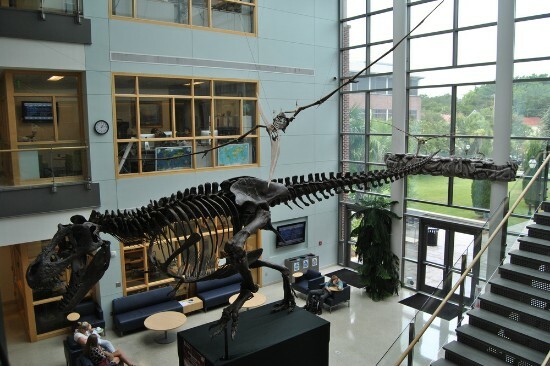 This free museum has over 3,000 fossil specimens including cave bears, dinosaurs, and plants. Geology students who work at the museum are available to give guided tours. The Postal Museum, located in the historic post office on Broad Street, is a small but interesting museum focusing on the postal service in Charleston. 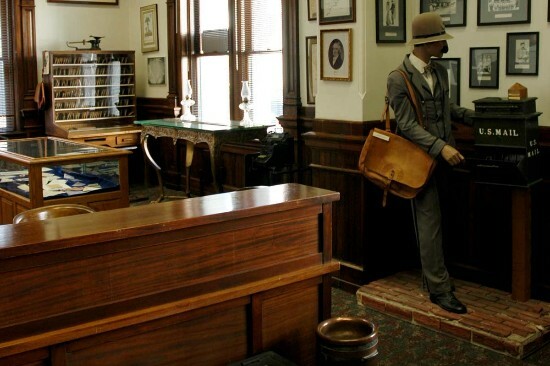 Newspaper clippings, old stamps, and other memorabilia tells the story of the role of the post office through many of the city’s historical moments. The Karpeles Manuscript Museum, housed in a beautiful old church built in 1856, has the largest collection of privately owned documents in the country. The documents are rotated between each of the 14 Karpeles museums three times a year. 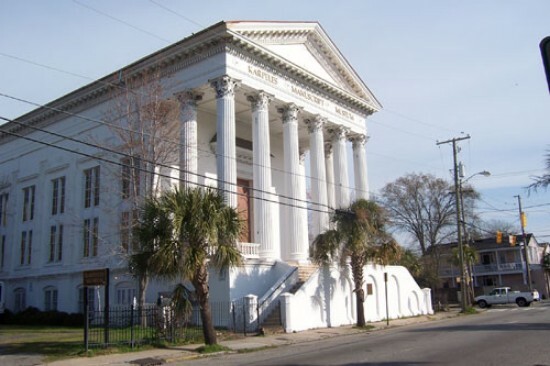 The Halsey Institute of Contemporary Art is a free gallery located on the College of Charleston campus. 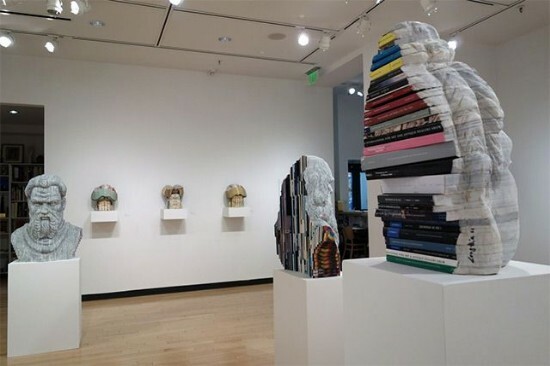 The Halsey Institute presents contemporary art exhibitions by emerging or mid-career artists. 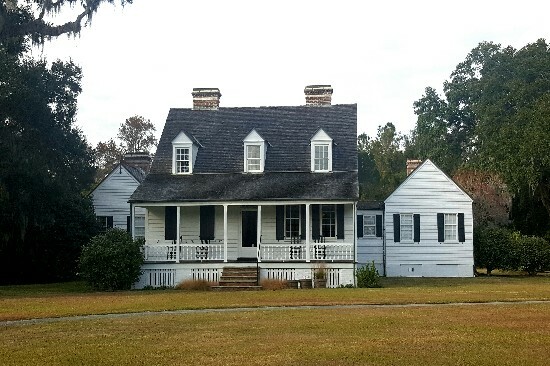 Charles Pinckney National Historic Site is what remains of the plantation which once belonged to Charles Pinckney, the author and signer of the U.S. Constitution. Visitors can view exhibits, watch a short film, and walk along the half-mile trail that runs through the farm.